AAXA P4 P4X Pico Projector: a portable projector for mobile devices. It can project up to 80 inch images. It has HDMI, VGA, and Composite inputs. SD-HC cards are also supported. 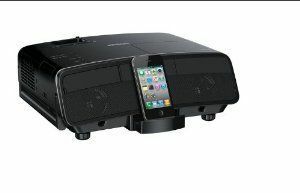 Epson MegaPlex MG-850HD Projector & Speaker: more than just a projector, this product also acts as a dock for your iPhone. It has its own speaker system. 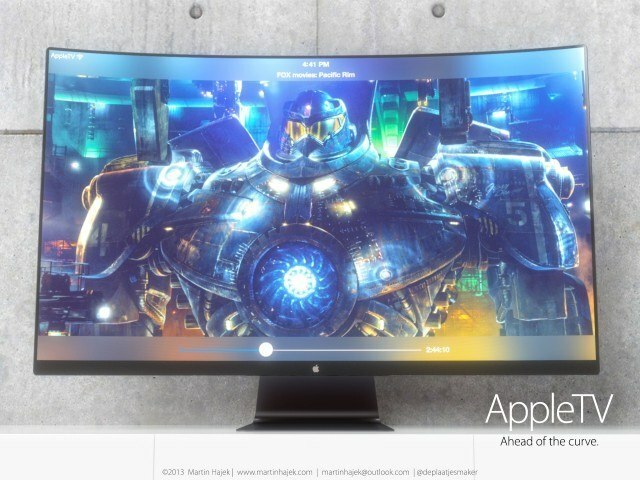 It projects HD images up to 12X size of a 40-inch screen. 3M Mobile Projector: a compact projector for smartphones, tablets, and laptops. It has HDMI and VGA inputs. Its optional USB wireless adapter makes your life even easier. EverTouch Capacitive Stylus: works with all capacitive touchscreens. It has a red laser pointer and LED reading light. Kensington Presentair Bluetooth Presentation Remote: a sleek pen with a wireless red laser pointer. It works from 30 feet away. It has 4 button controls and is compatible with Windows 8. ECO-FUSED Integrated Capacitive Stylus Pen: an affordable presentation stylus for your iOS device. It is easy to carry around and has a bright LED light and a red laser pointer. 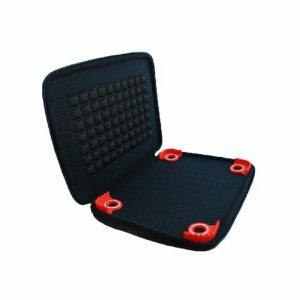 iKan Teleprompter Kit: these iPad teleprompter kits are useful for larger presentations and speeches. This is easy to set up and has an adjustable design. Prijector: a conference room wireless presentation device. It does not require you to deal with VGA, DVI, or resolution issues. 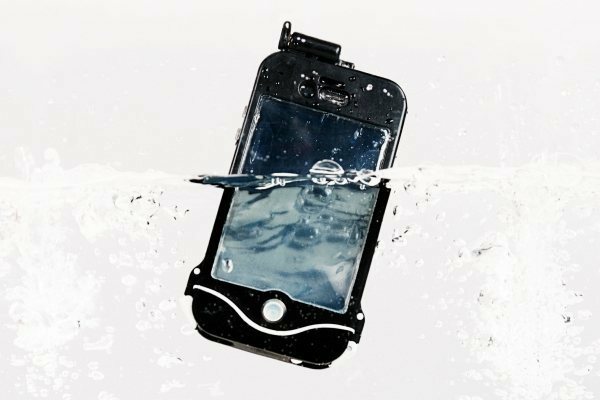 You will be able to share from your mobile device wirelessly. It can even give your guests Internet access. Have you found better presentation iPad accessories? Please share them here.